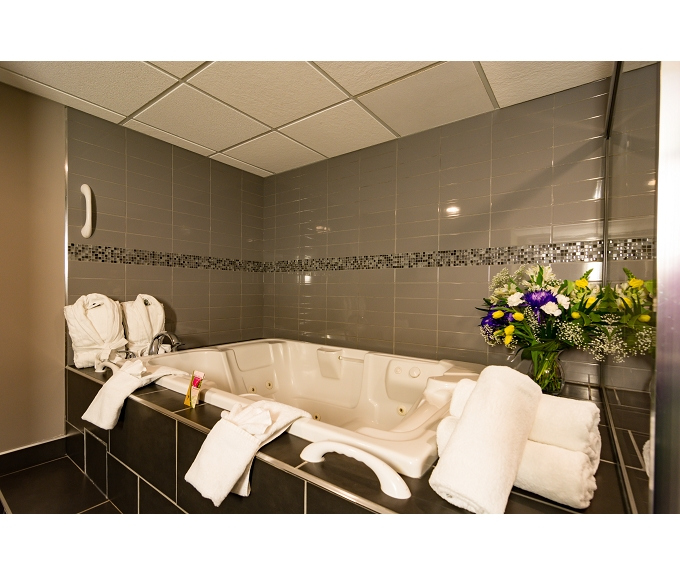 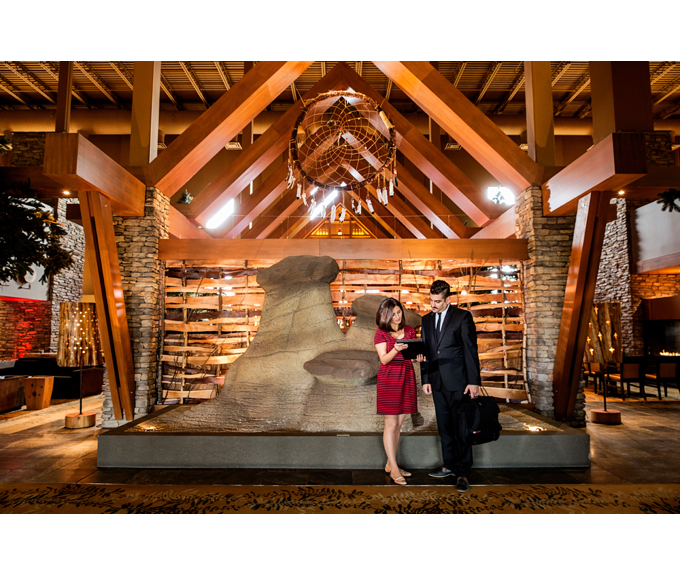 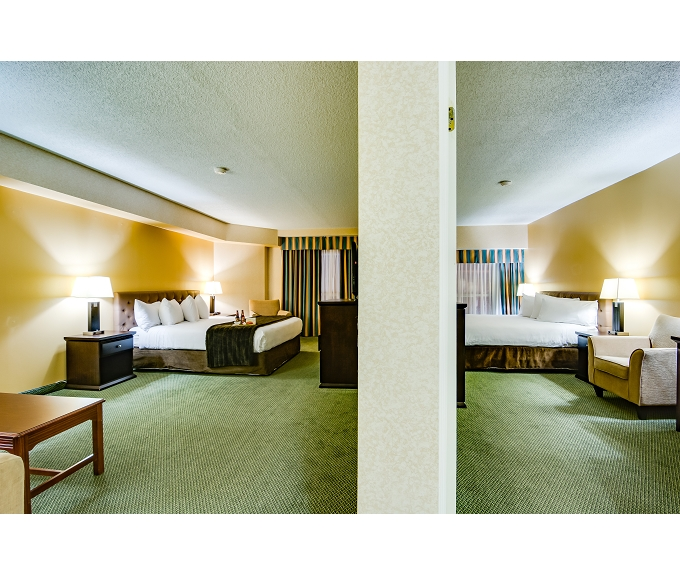 Sawridge Inn and Conference Centre Edmonton South is an authentically Albertan hotel named after the Sawridge Cree First Nation who founded the group of companies with the construction of the first property in 1972. 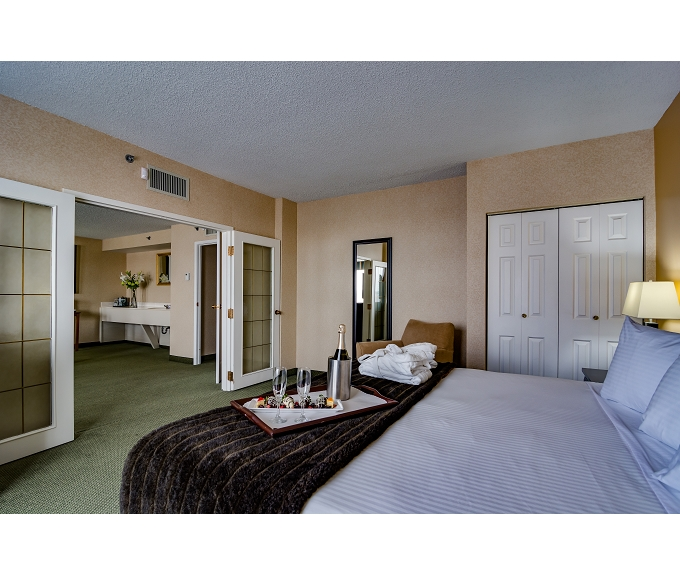 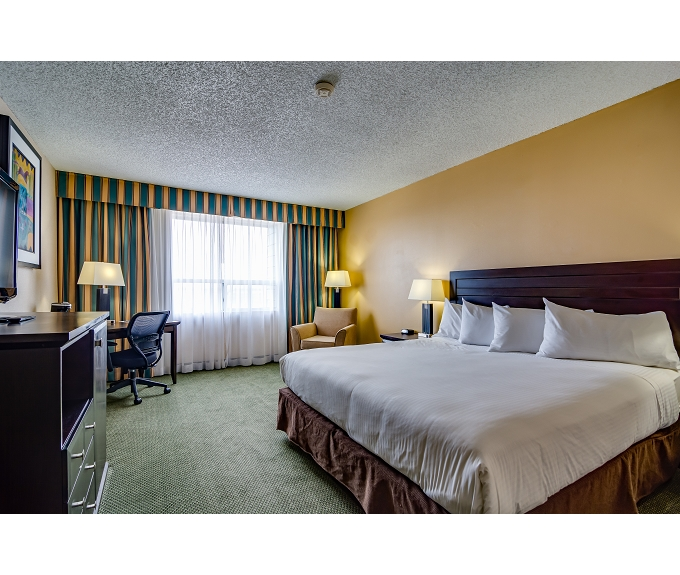 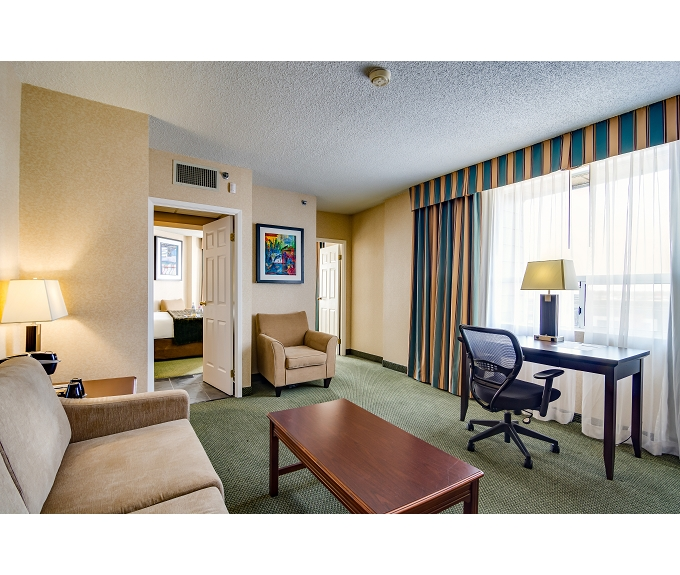 This full service hotel, features 136 spacious guest rooms furnished with queen and/or king size beds. 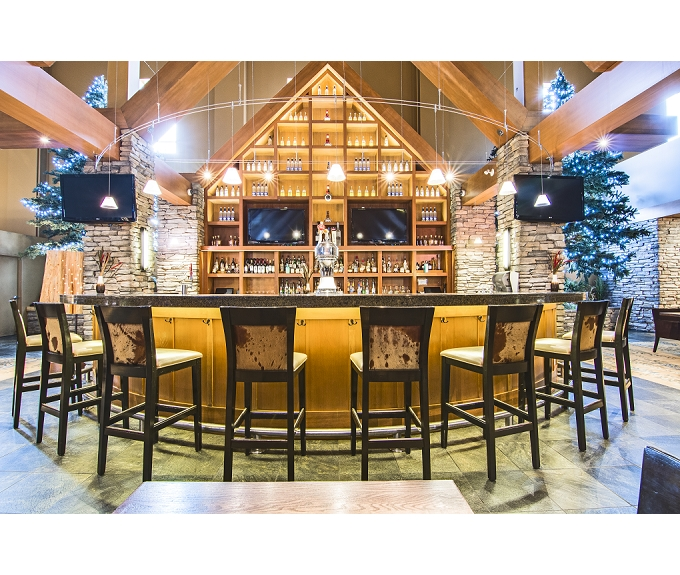 Creations is the name of the onsite full service restaurant and lounge opened from 6:30am to 11pm daily serving breakfast, lunch and dinner as well as in-room dining. 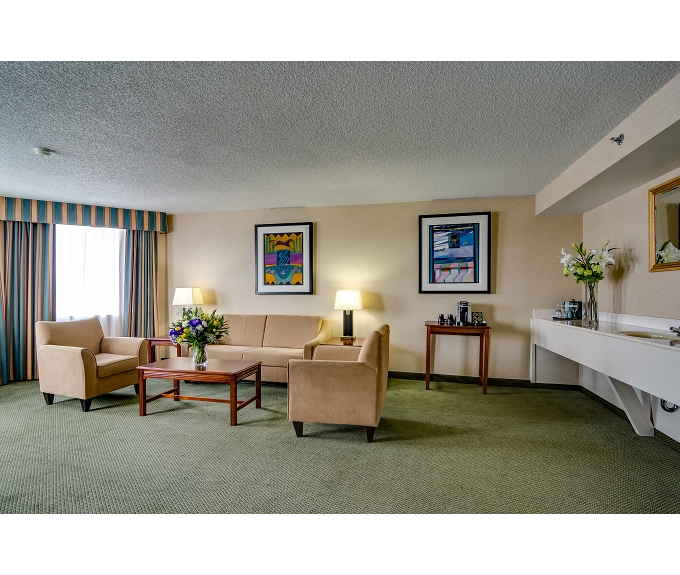 Sawridge Inn Edmonton South is conveniently situated 20 minutes from Edmonton International Airport and has immediate access to Gateway Blvd. 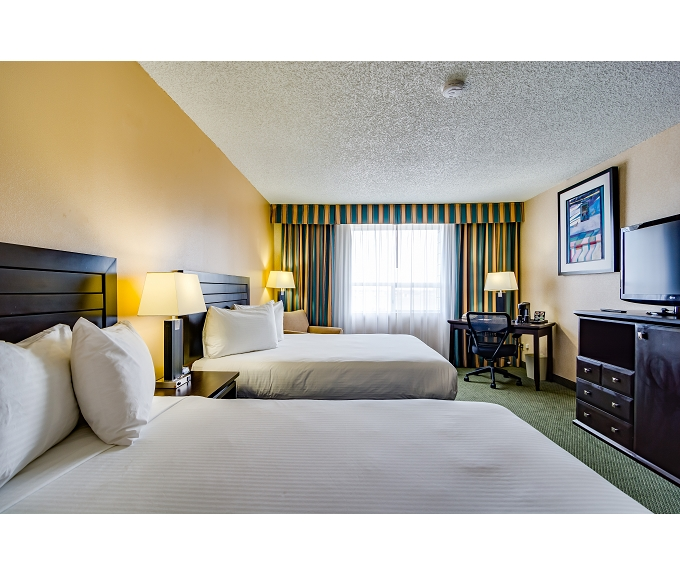 and Whitemud Drive situating the property 20 minutes or less from major attractions, facilities and landmarks around the city.